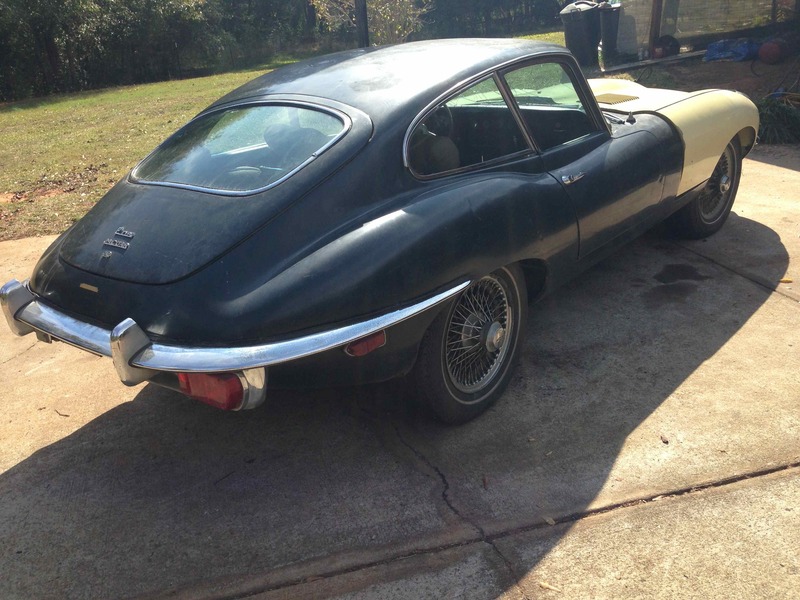 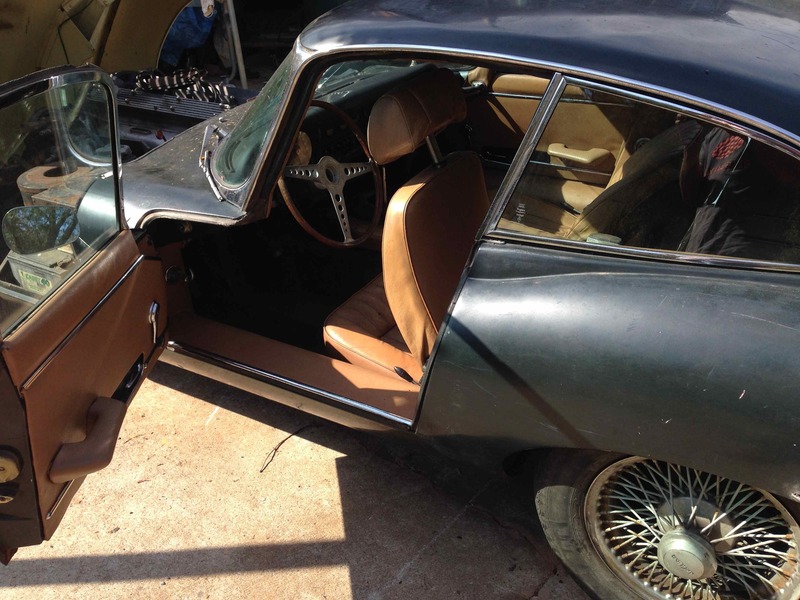 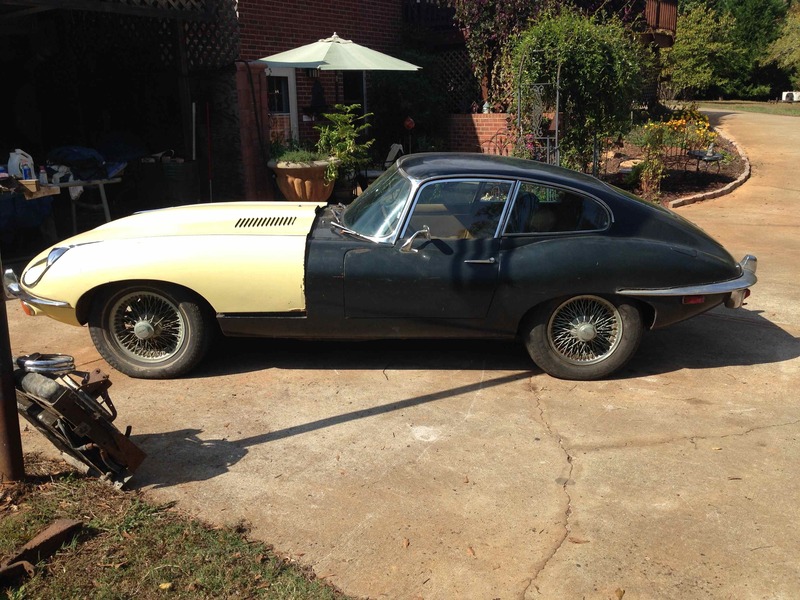 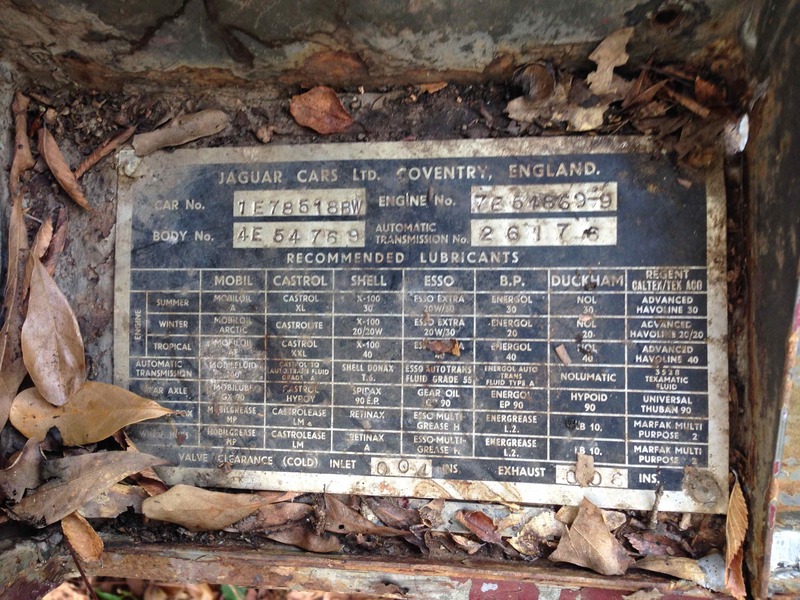 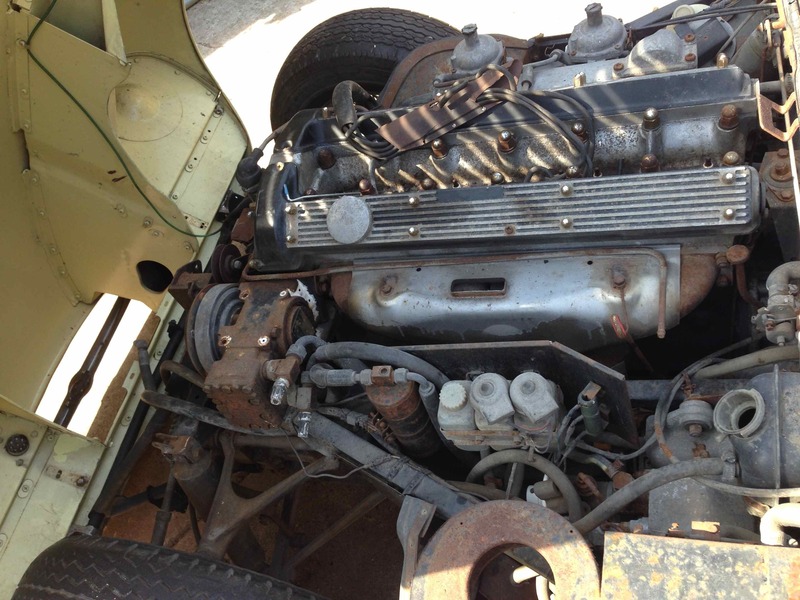 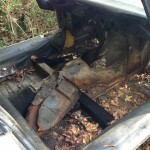 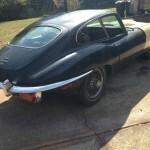 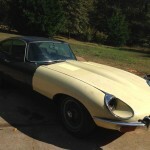 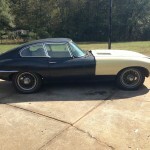 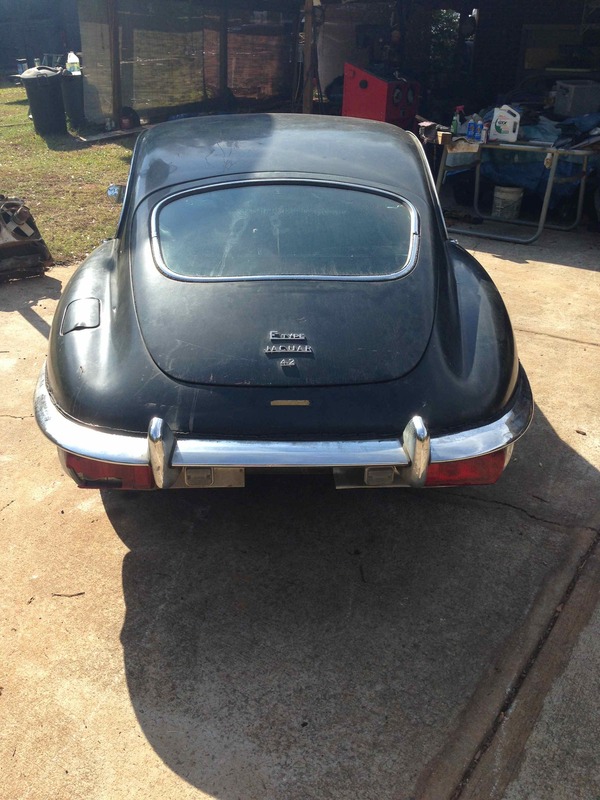 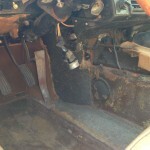 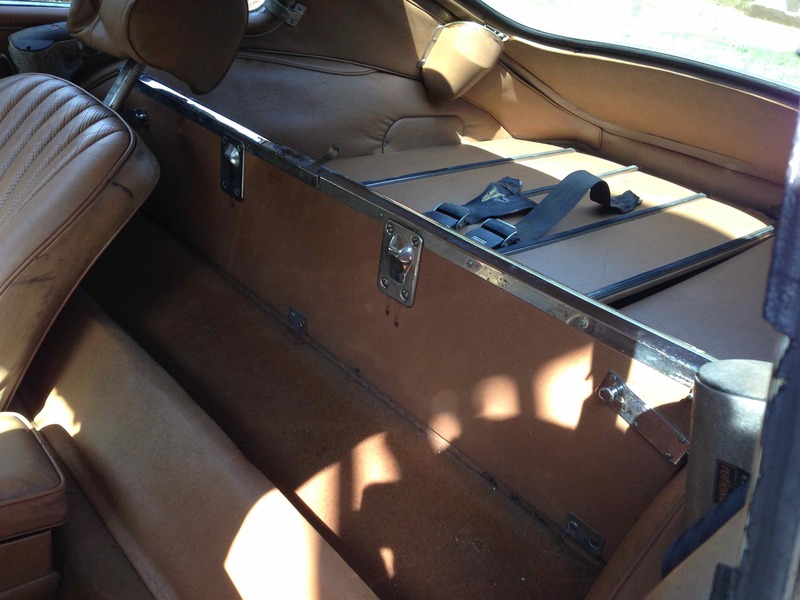 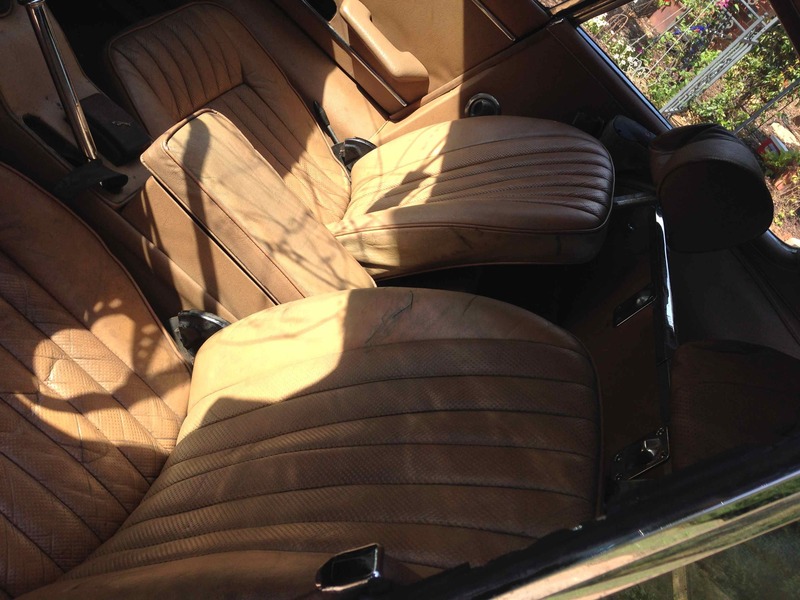 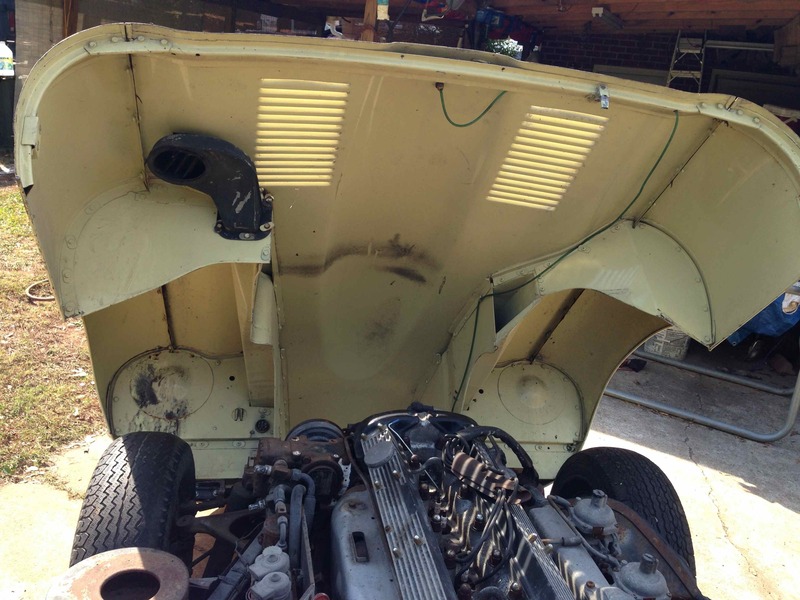 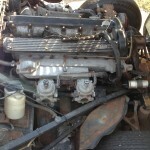 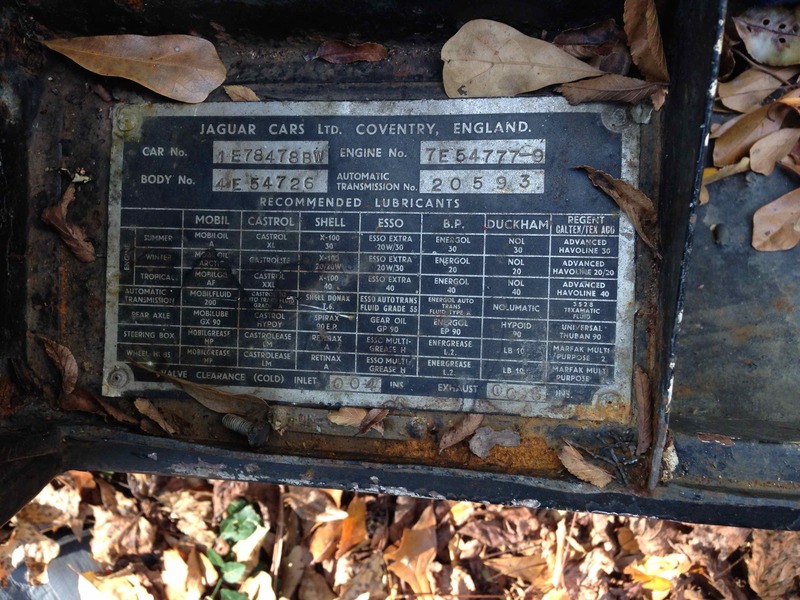 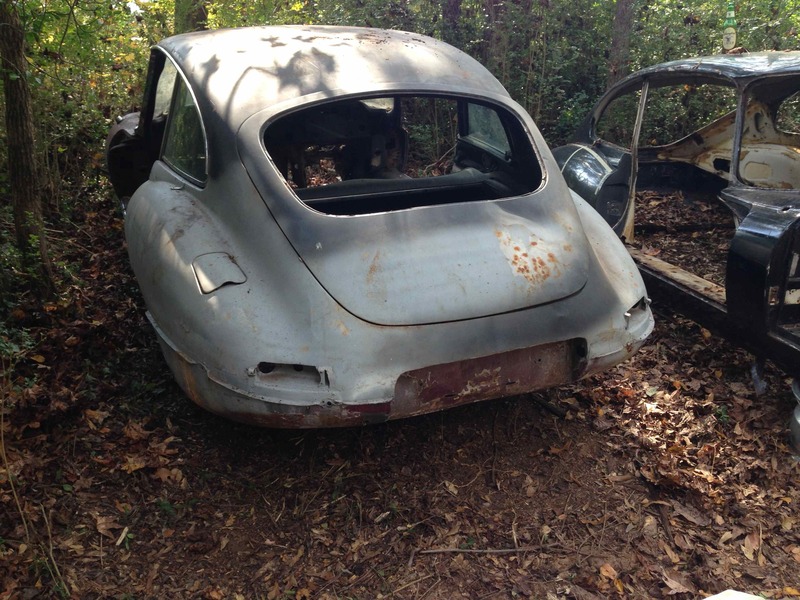 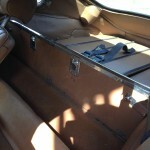 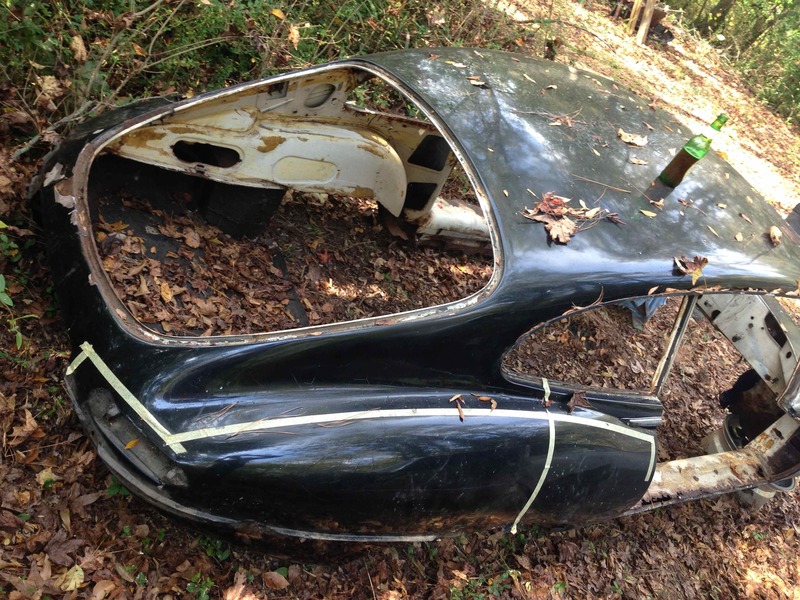 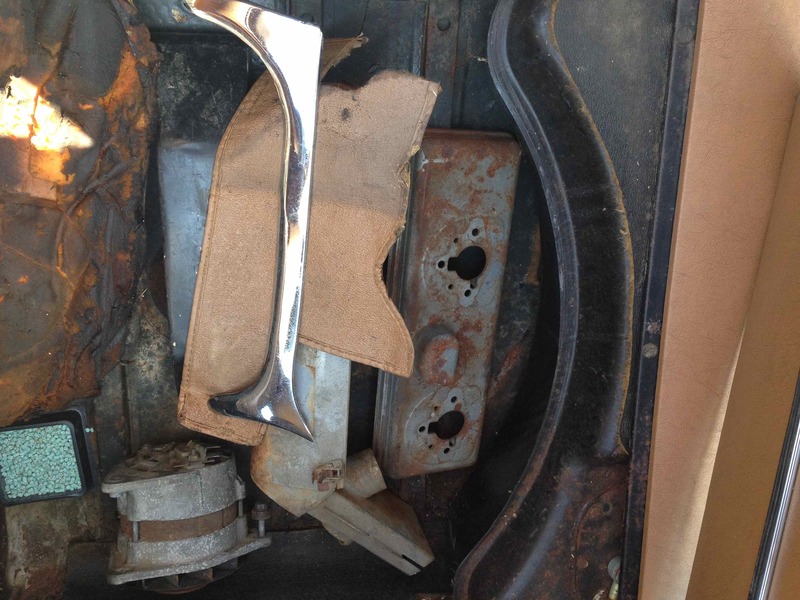 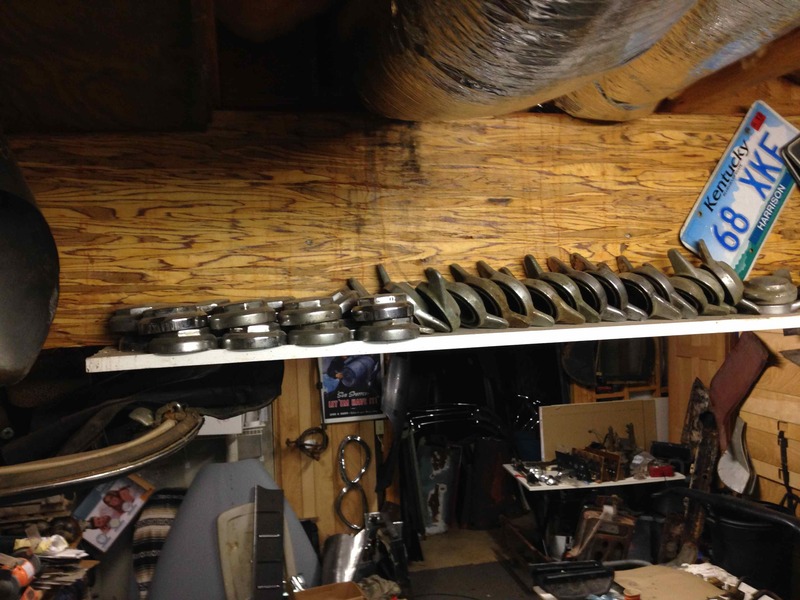 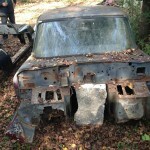 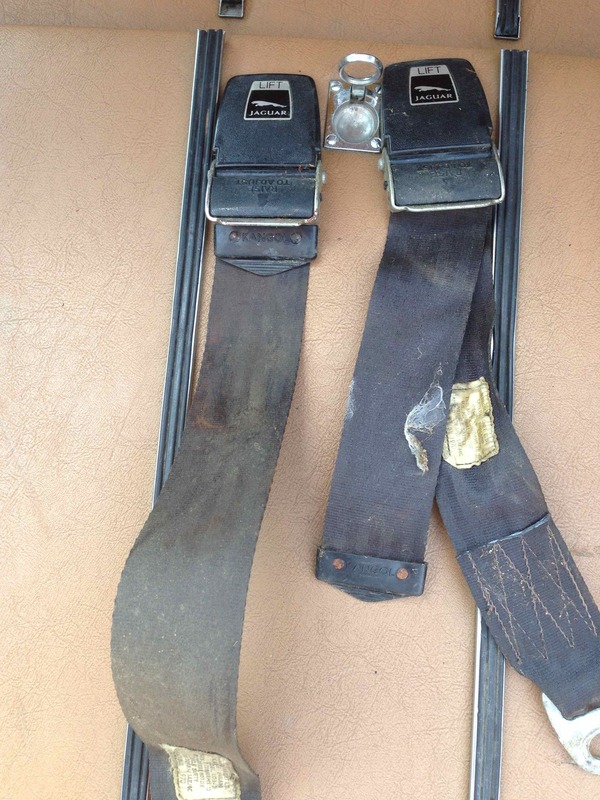 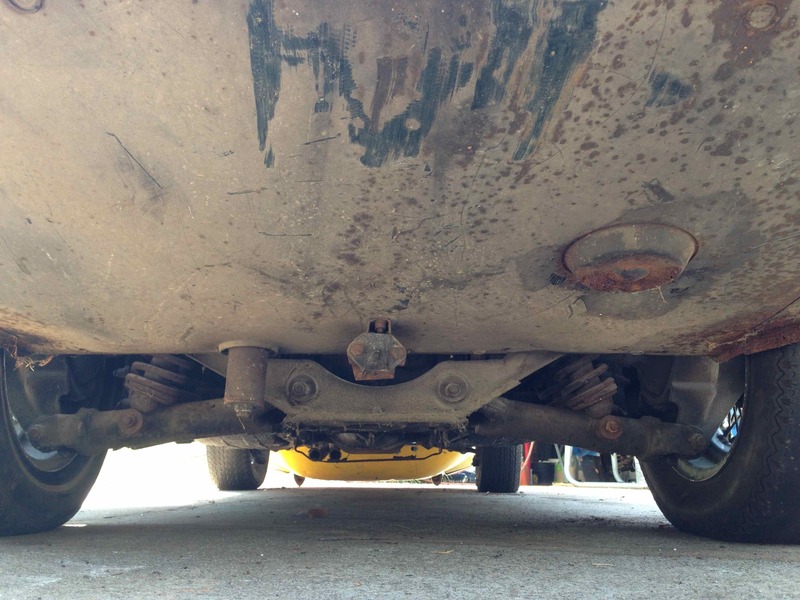 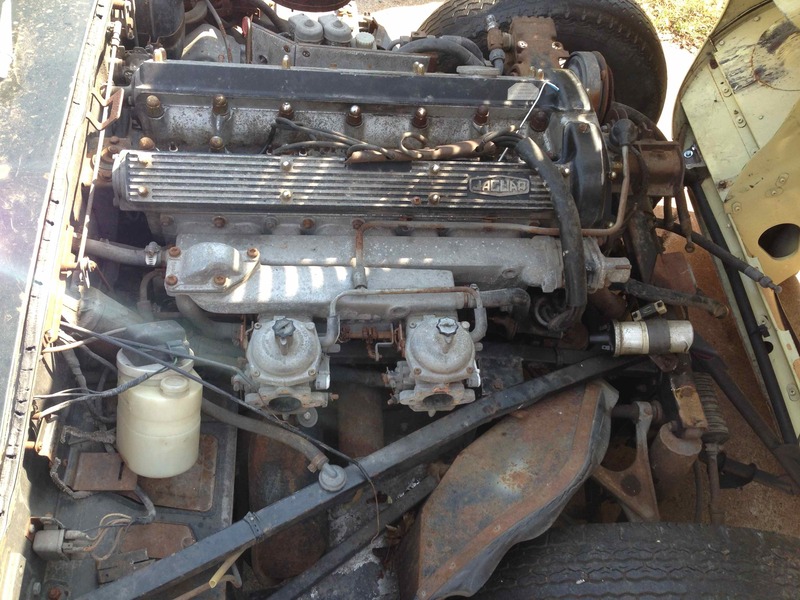 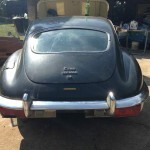 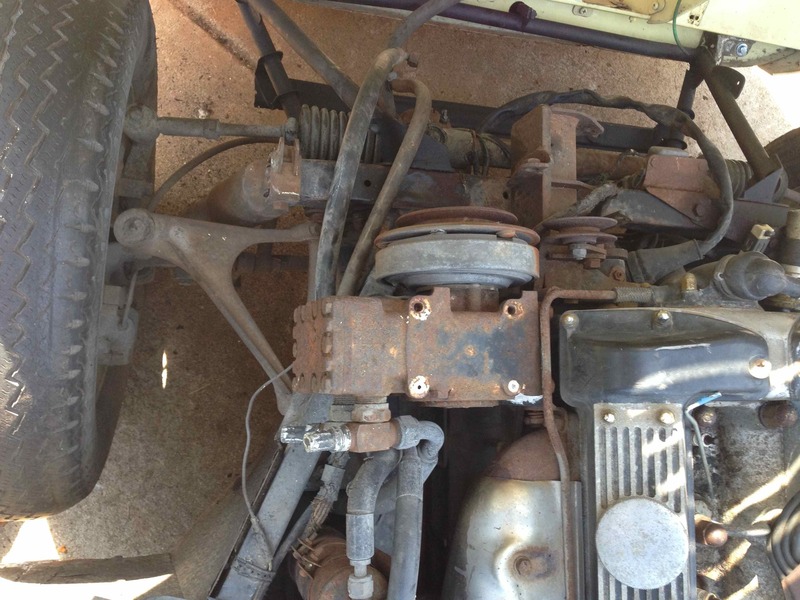 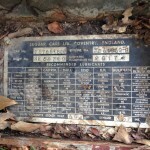 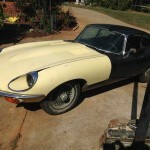 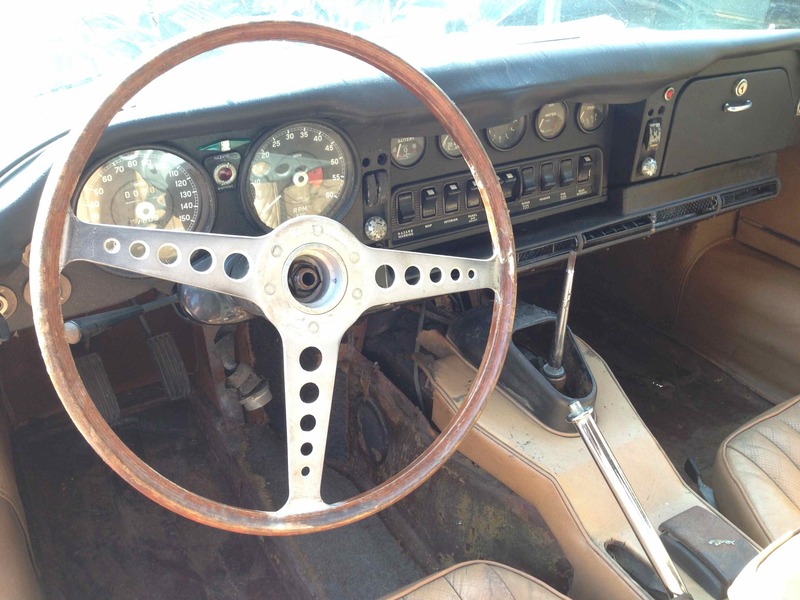 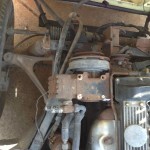 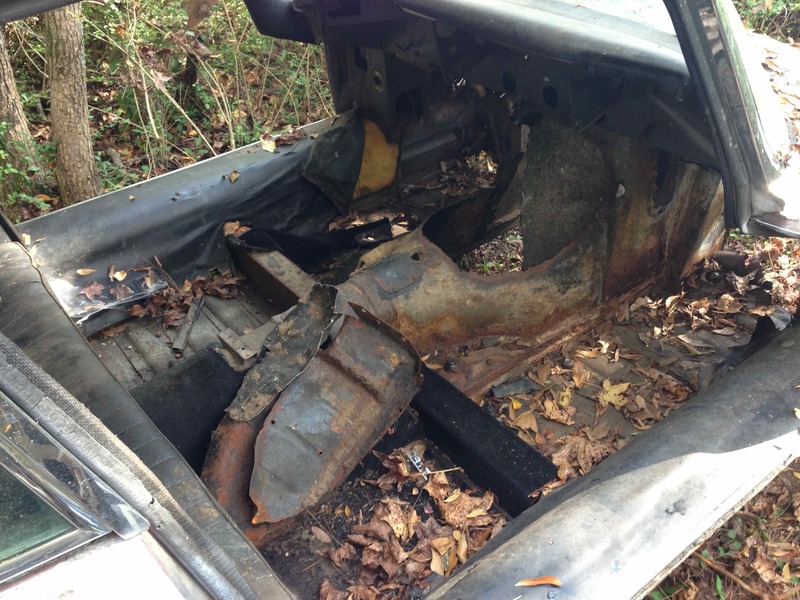 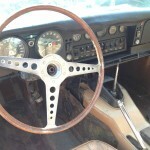 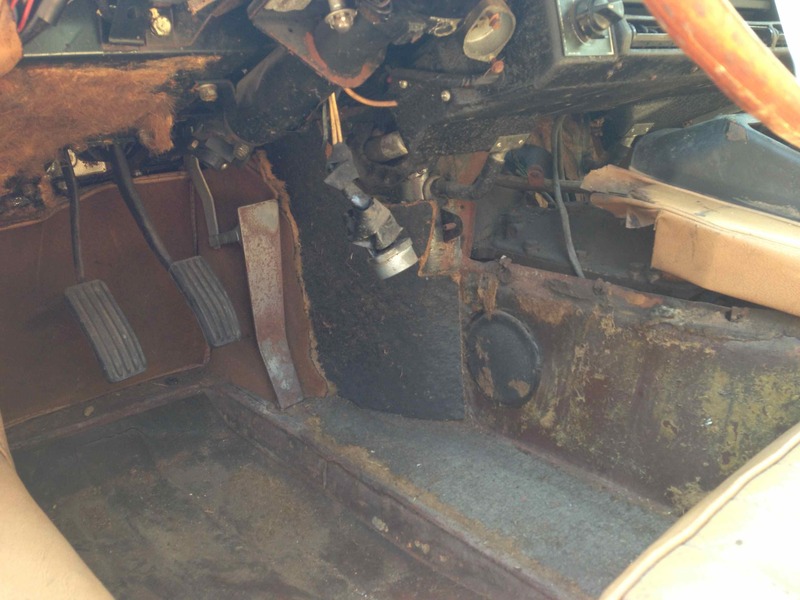 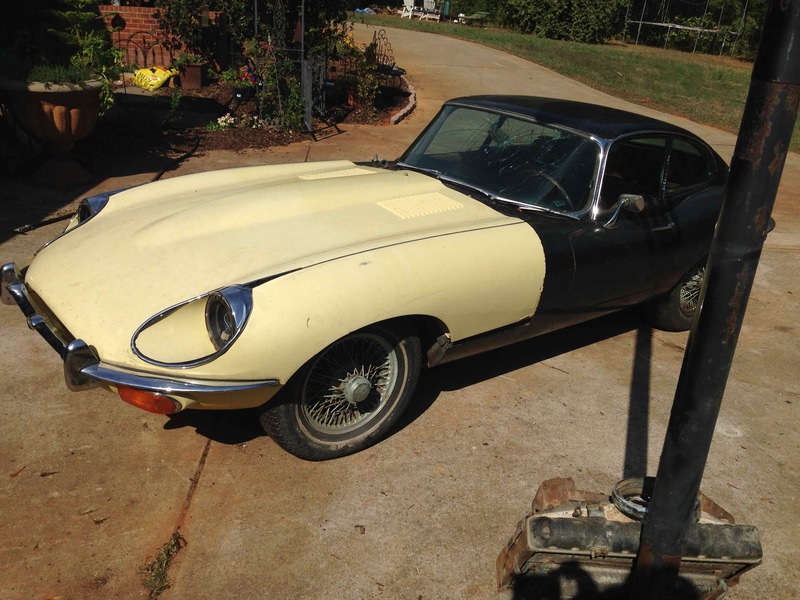 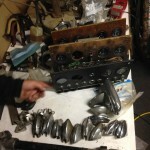 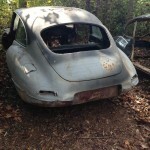 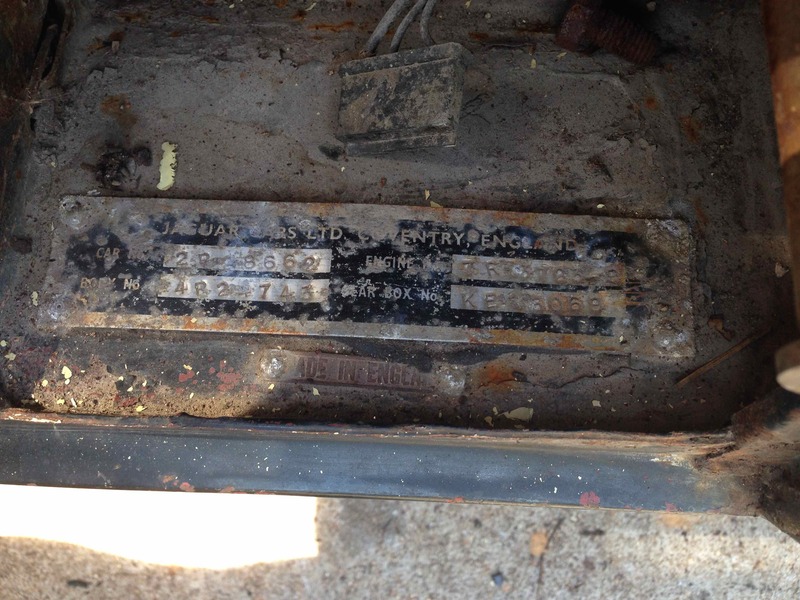 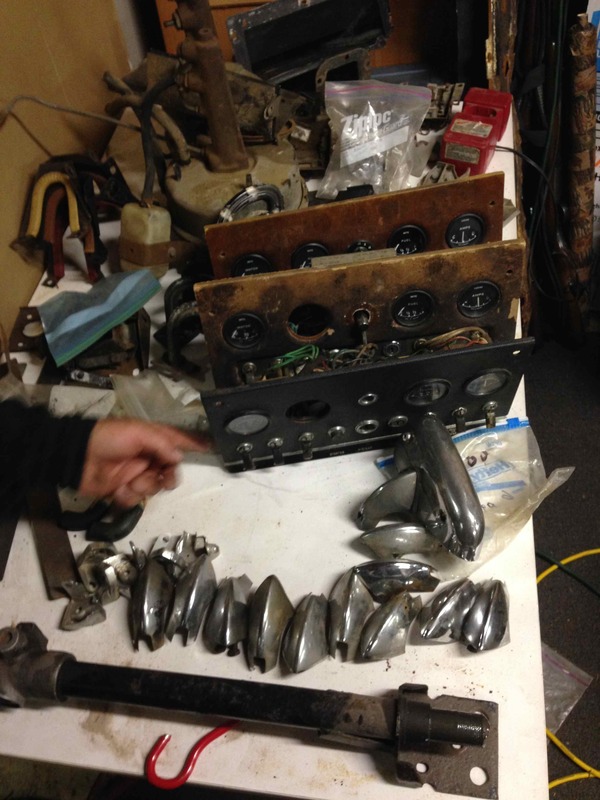 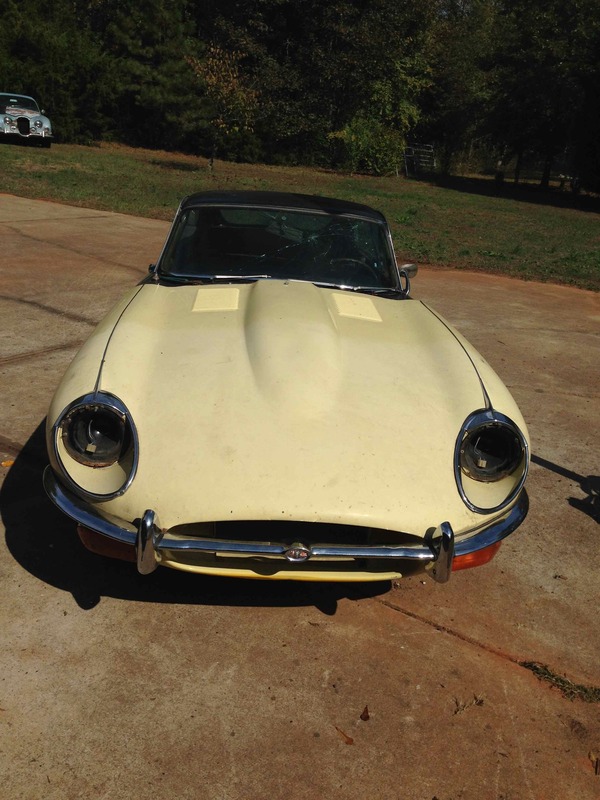 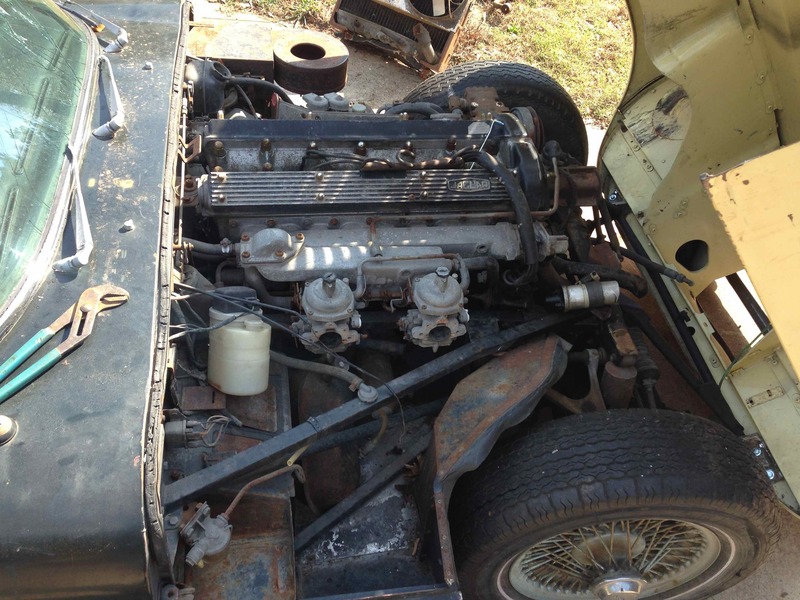 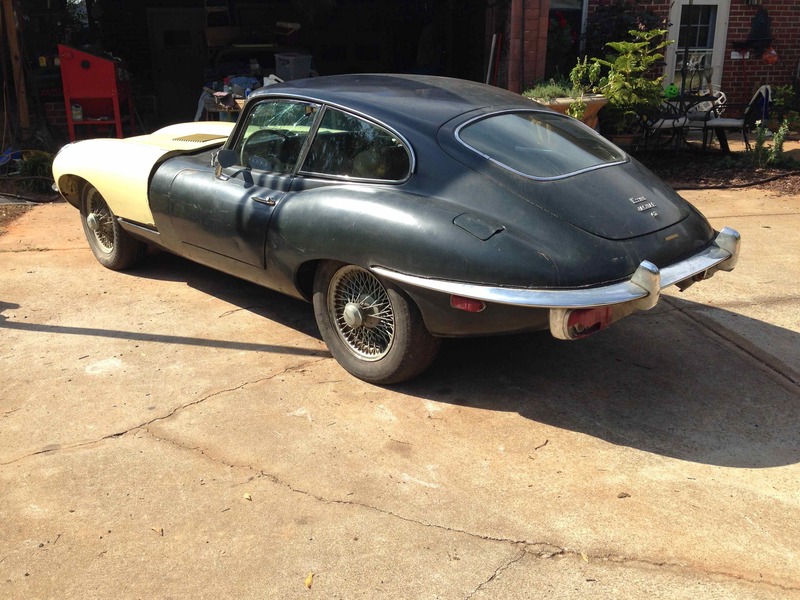 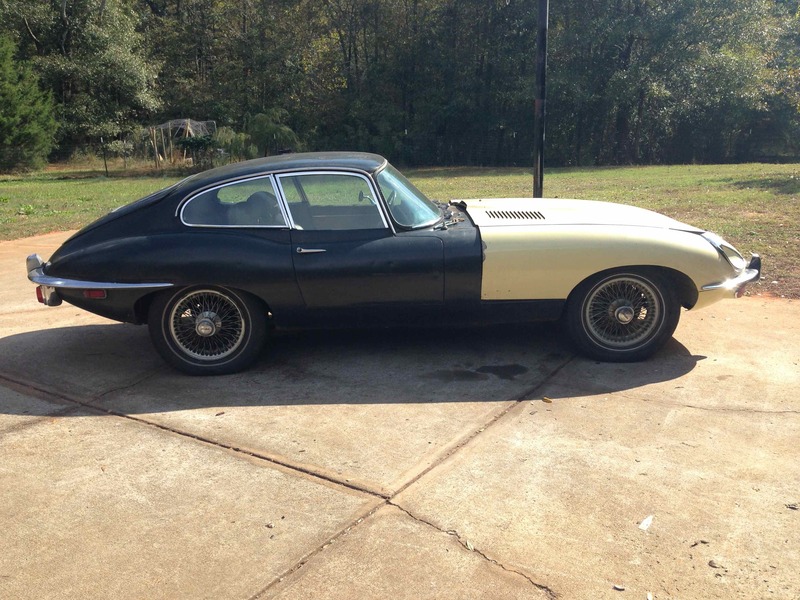 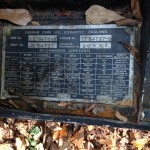 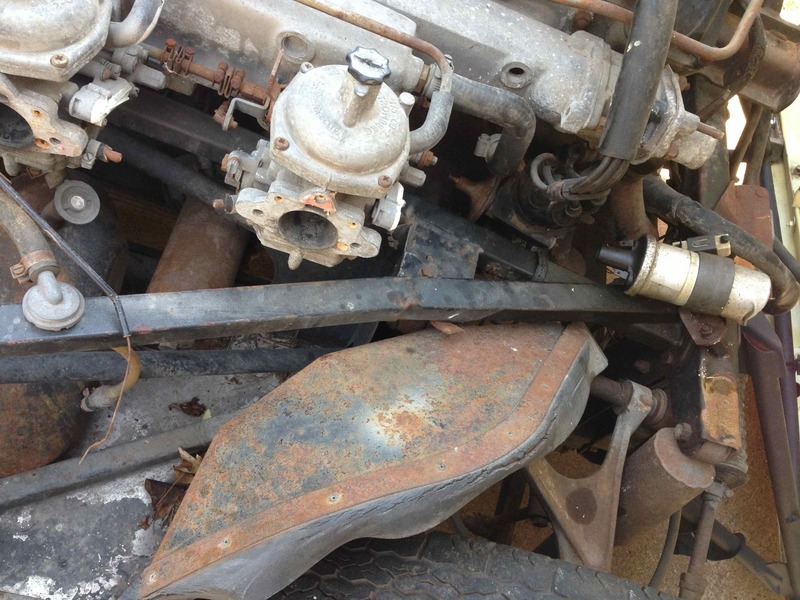 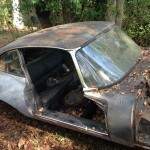 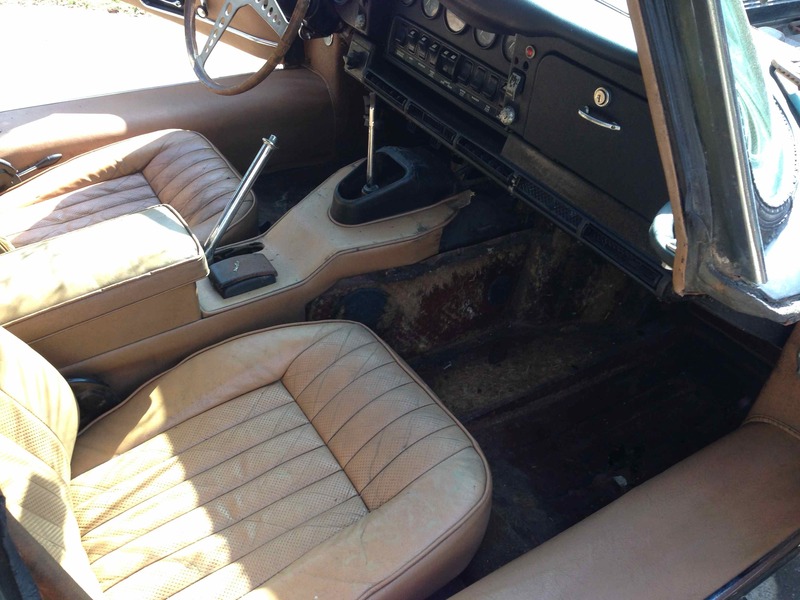 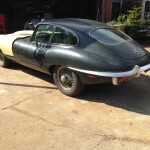 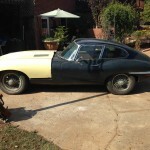 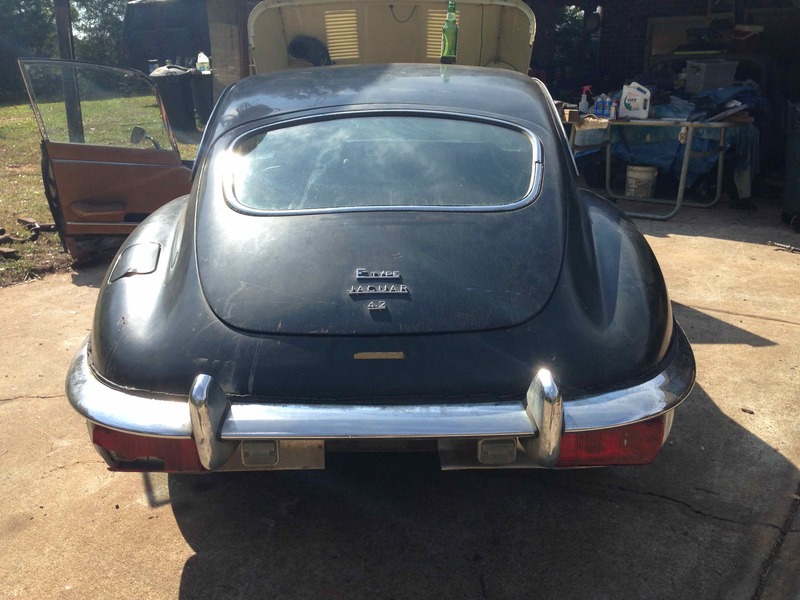 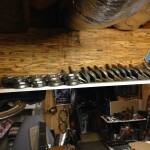 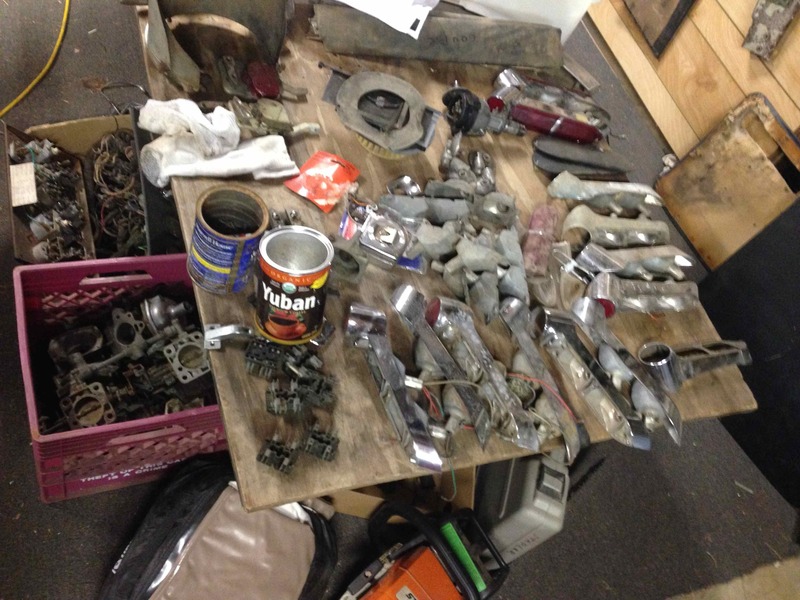 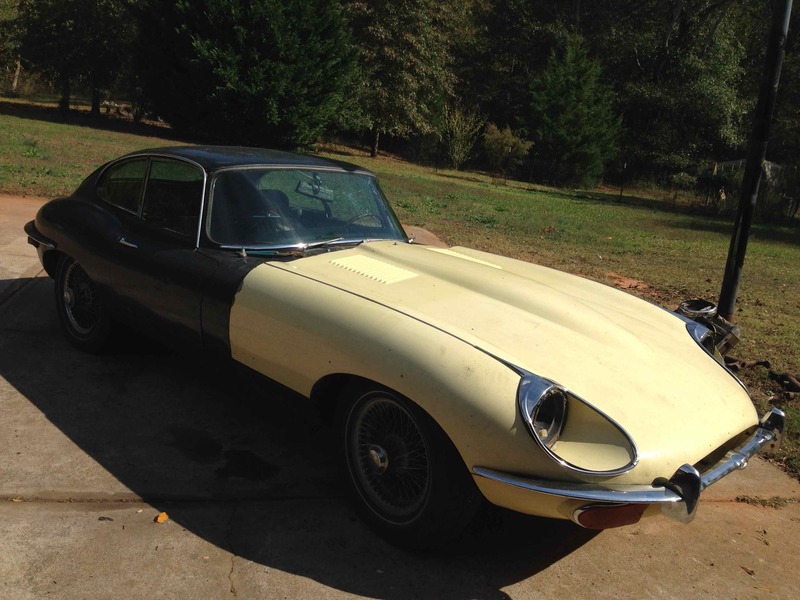 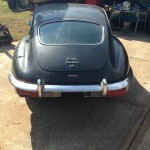 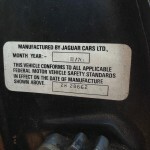 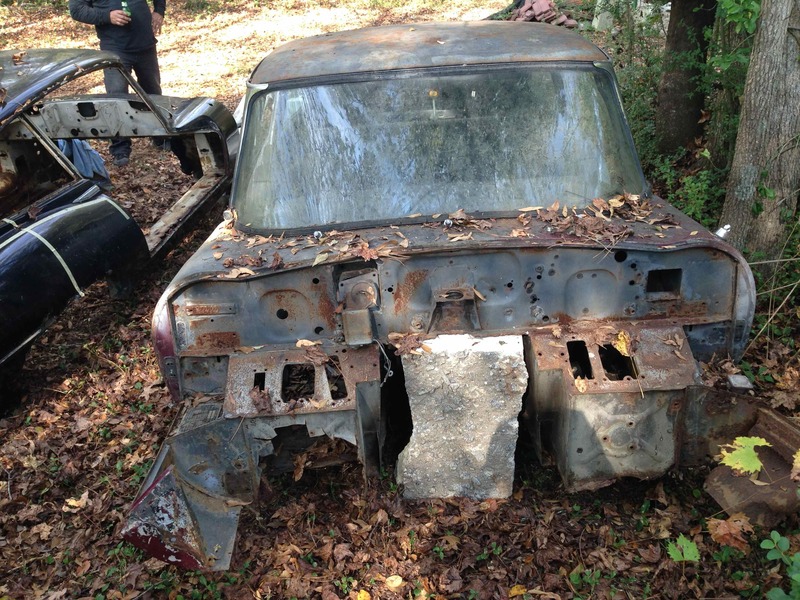 Up for sale is a ’71 Jaguar E-type coupe and a plethora of spare parts. 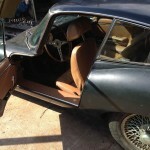 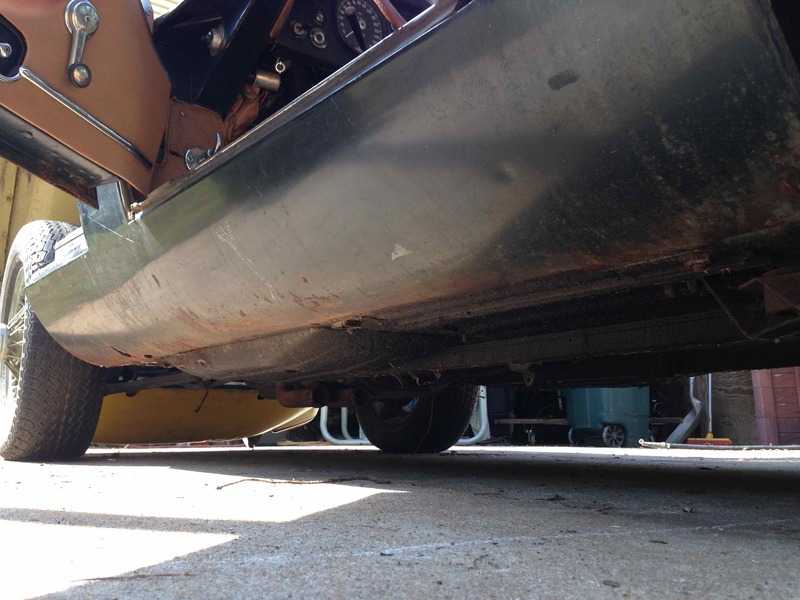 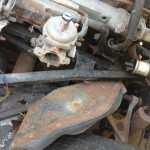 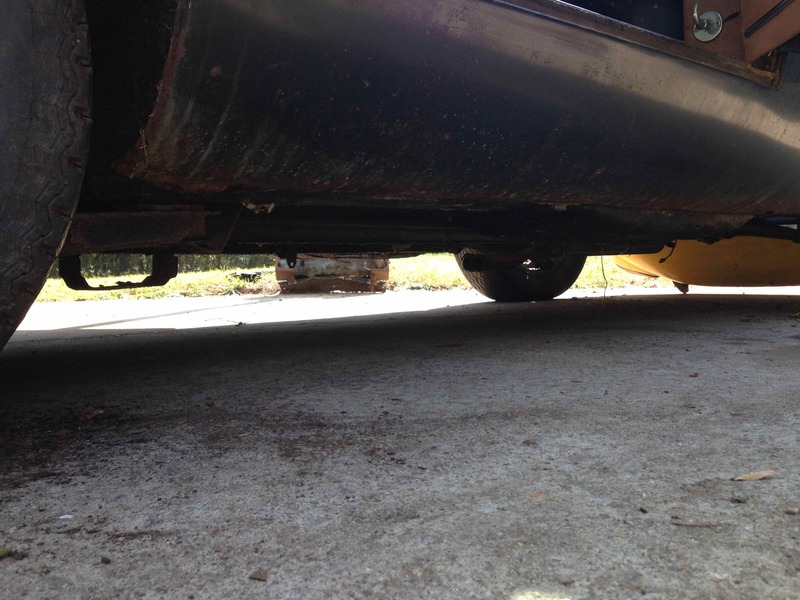 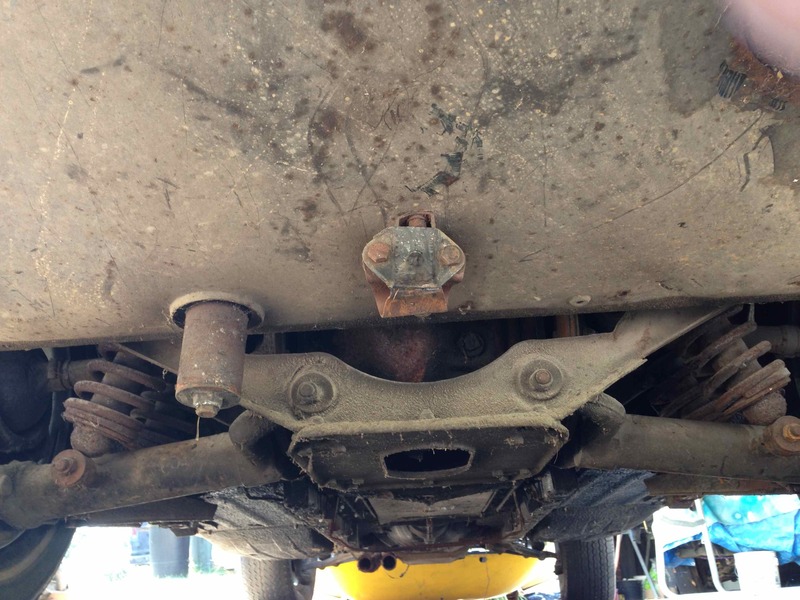 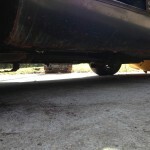 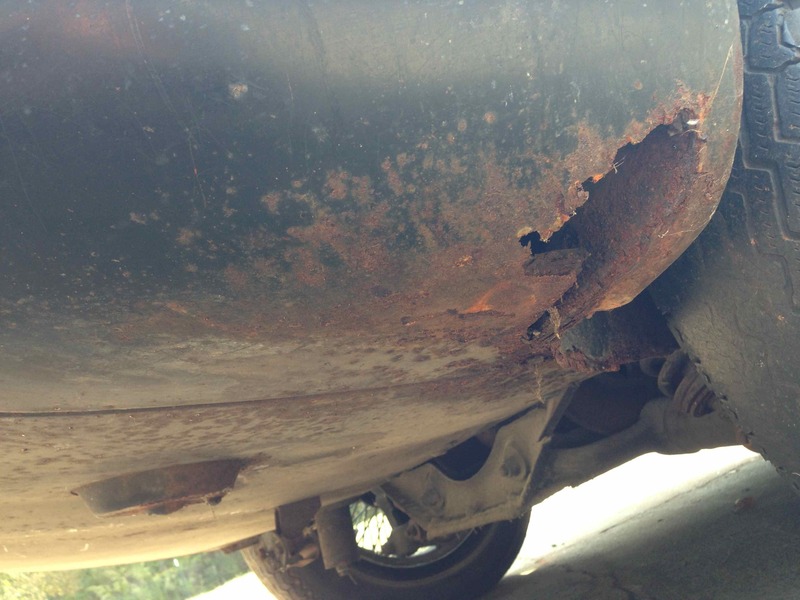 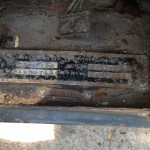 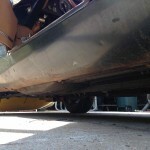 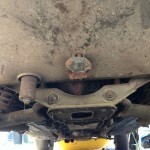 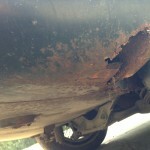 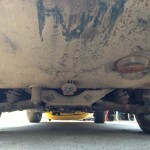 The E-type is complete with very little rust. 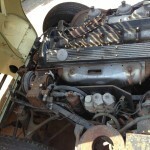 The engine turns and it rolls but has not been run in a while. 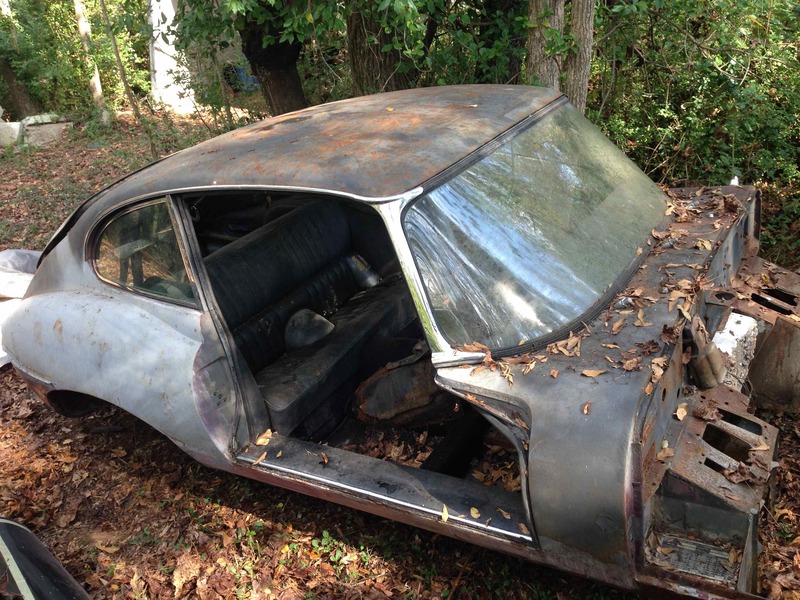 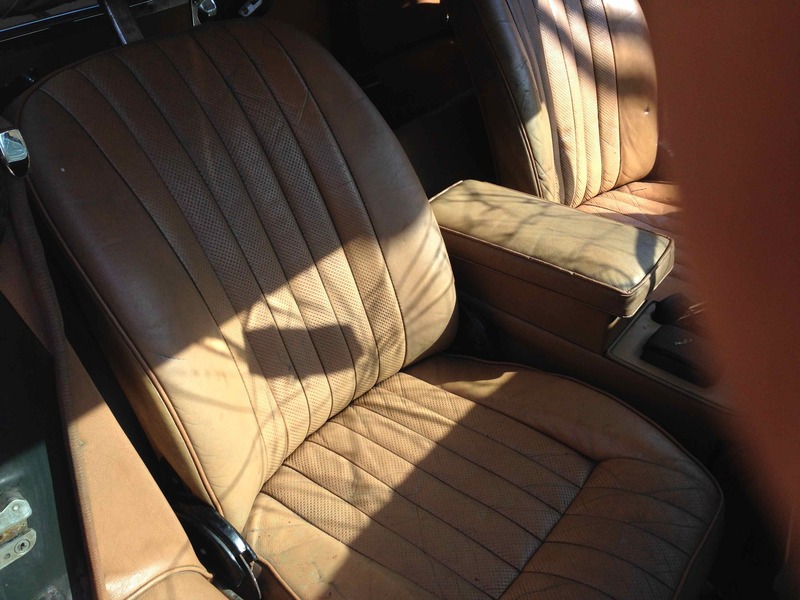 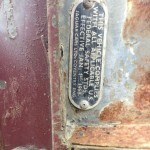 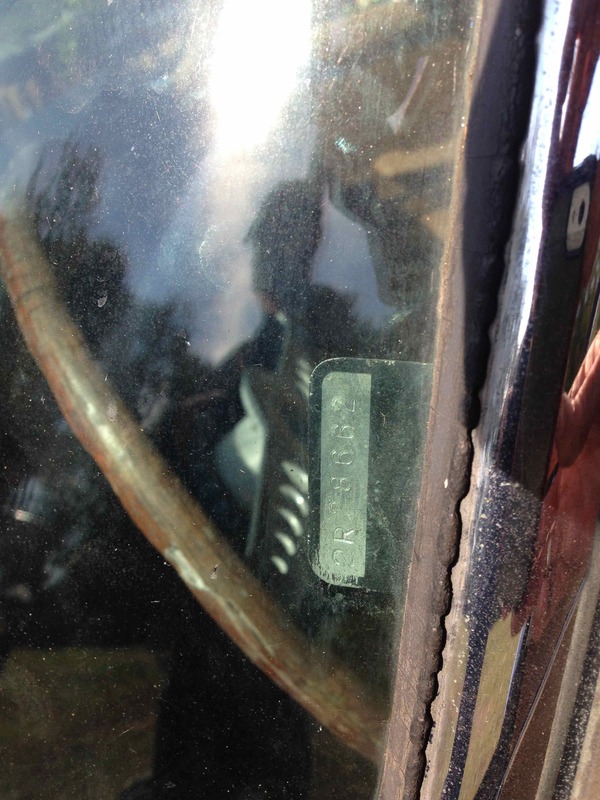 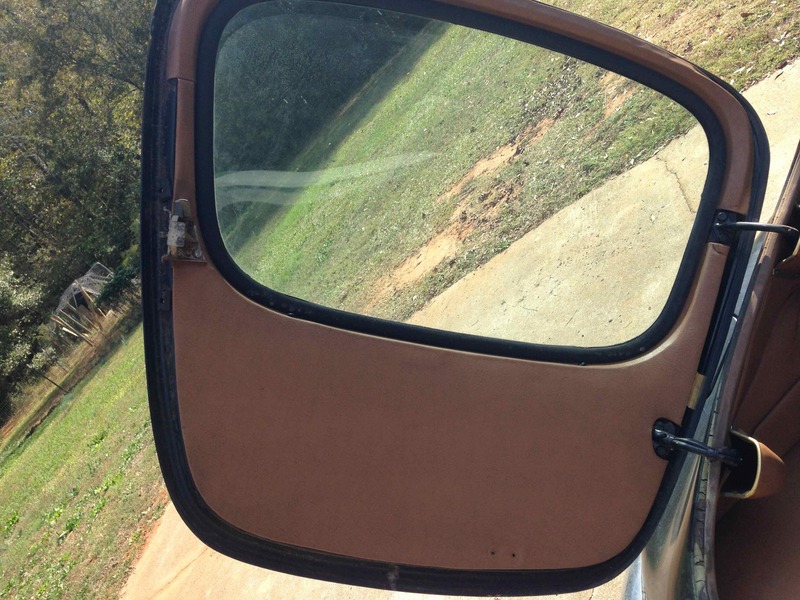 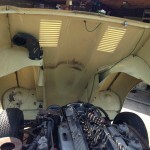 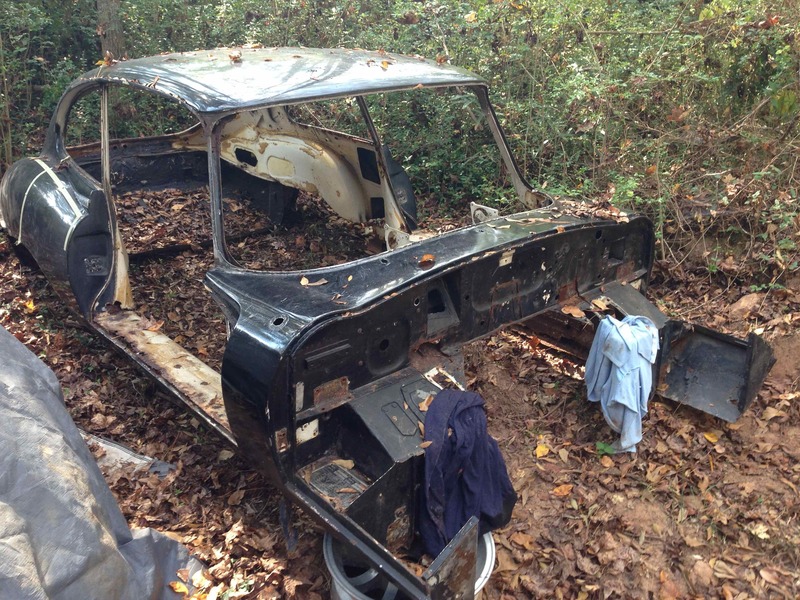 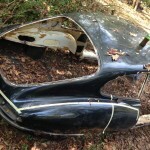 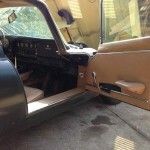 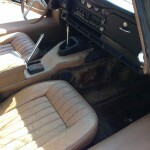 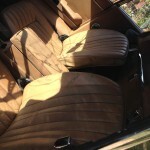 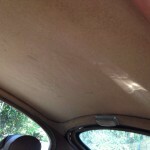 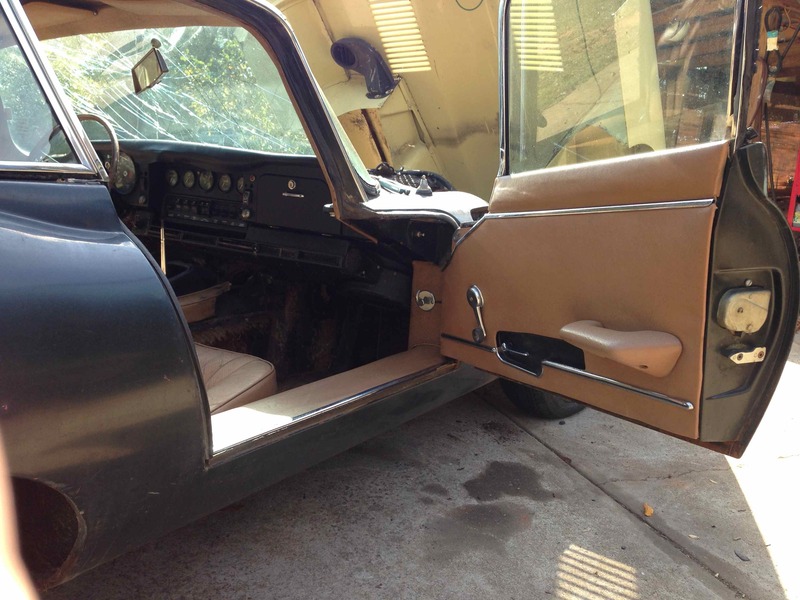 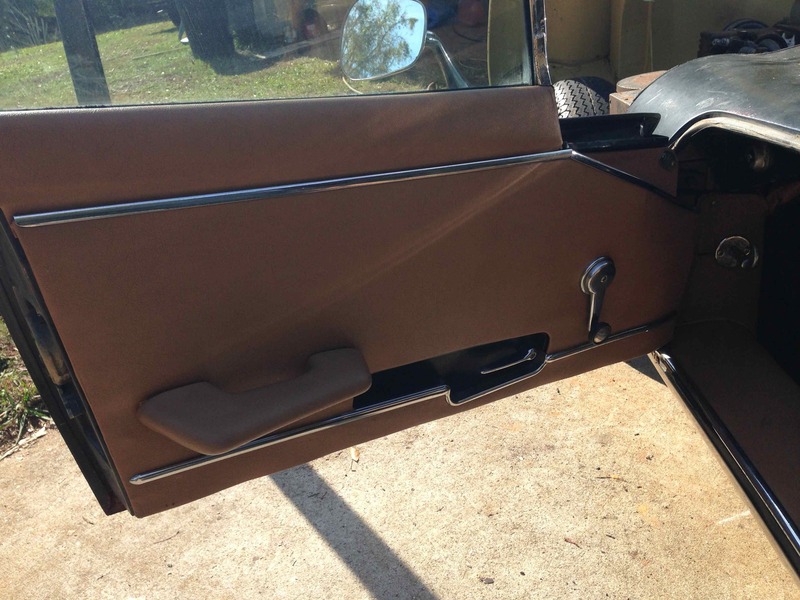 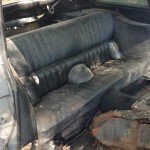 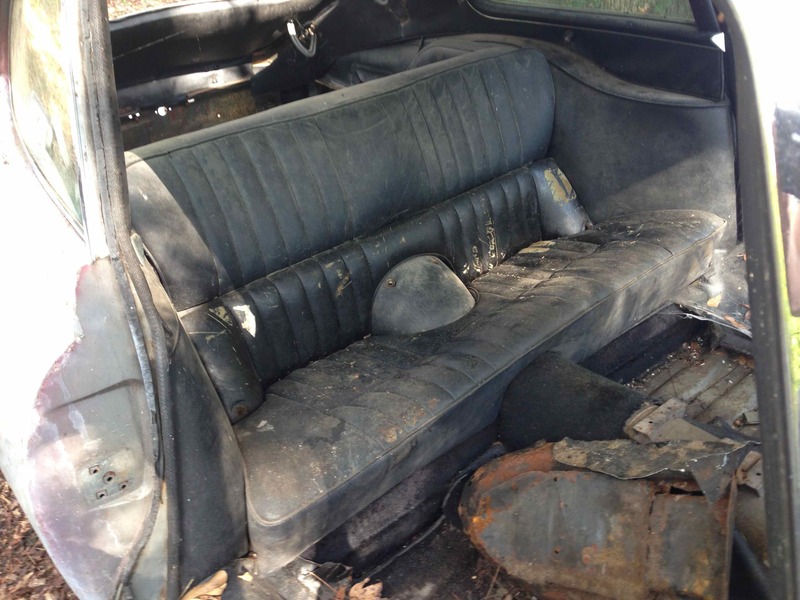 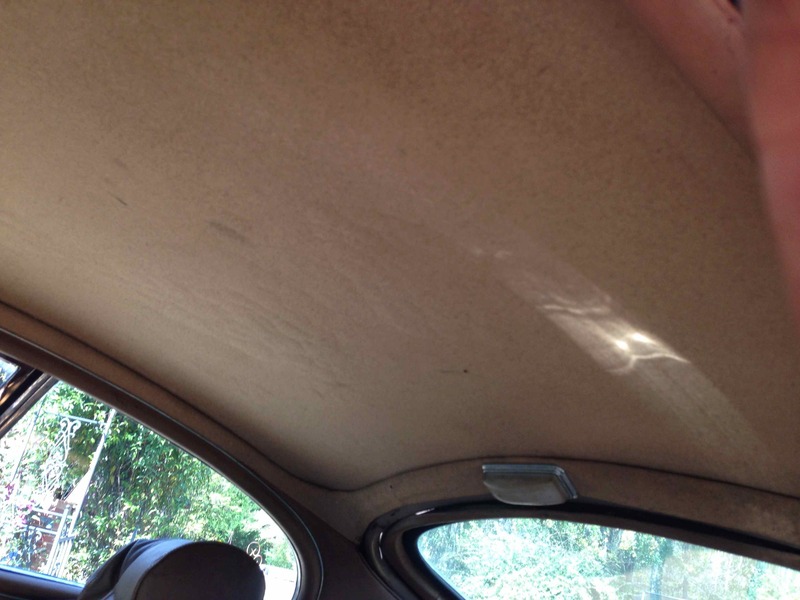 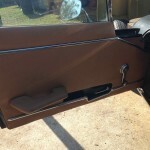 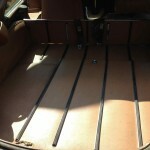 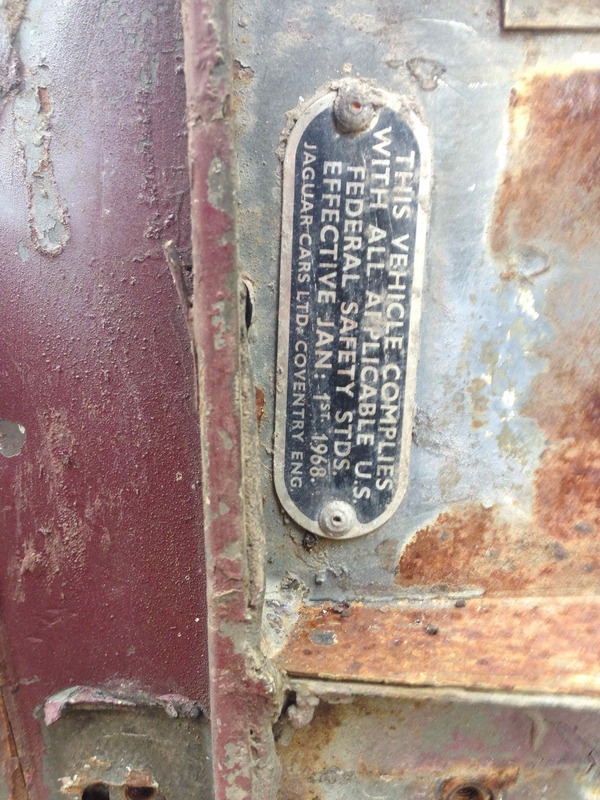 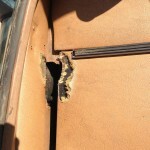 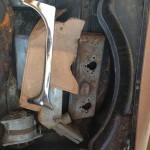 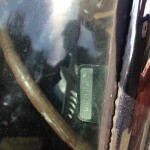 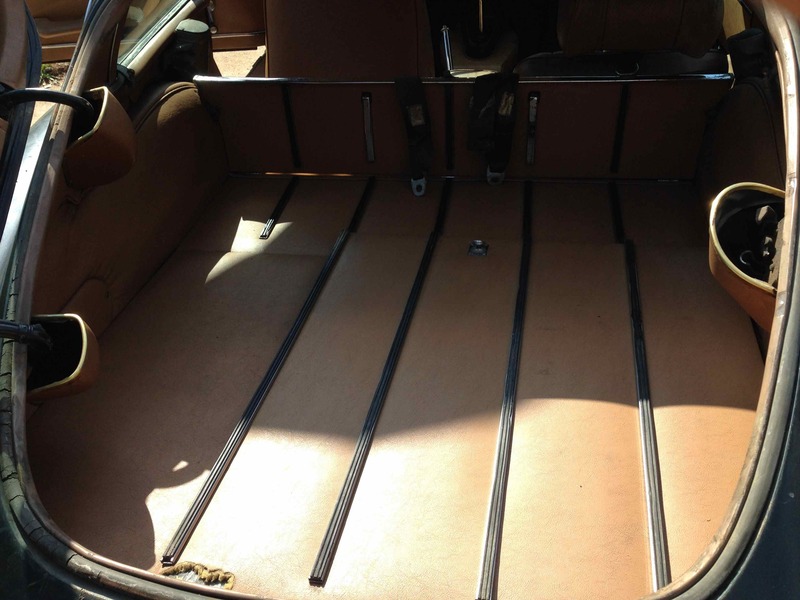 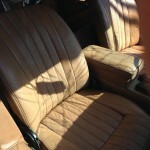 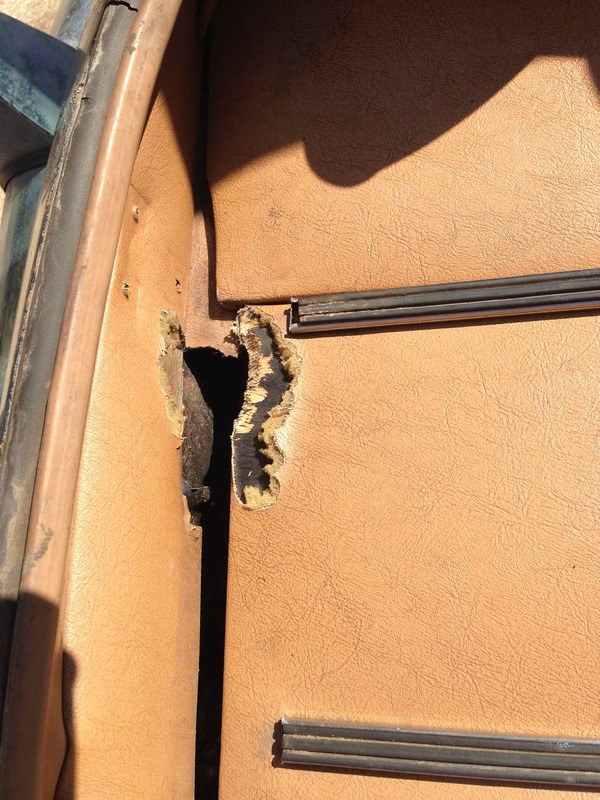 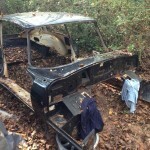 Several interior parts, knock-offs and body panels are available along with a pair of Coupe bodies. 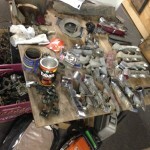 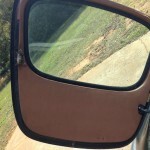 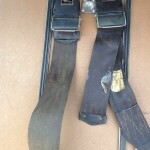 See the pictures in the post and feel free to inquire about individual or package prices. 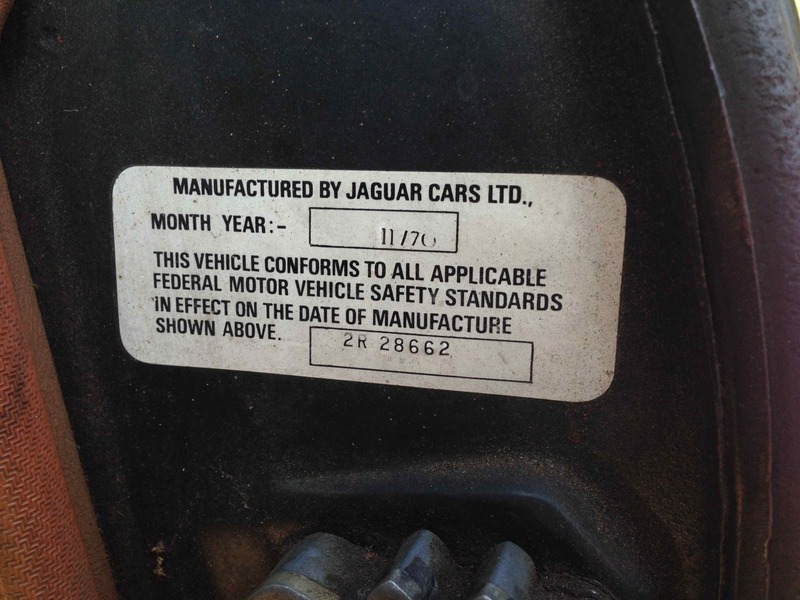 *Please Include "year" and "price" in content box below! 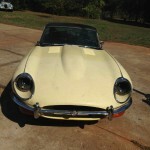 Please select your image(s) to upload. 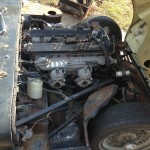 Max 3 images.